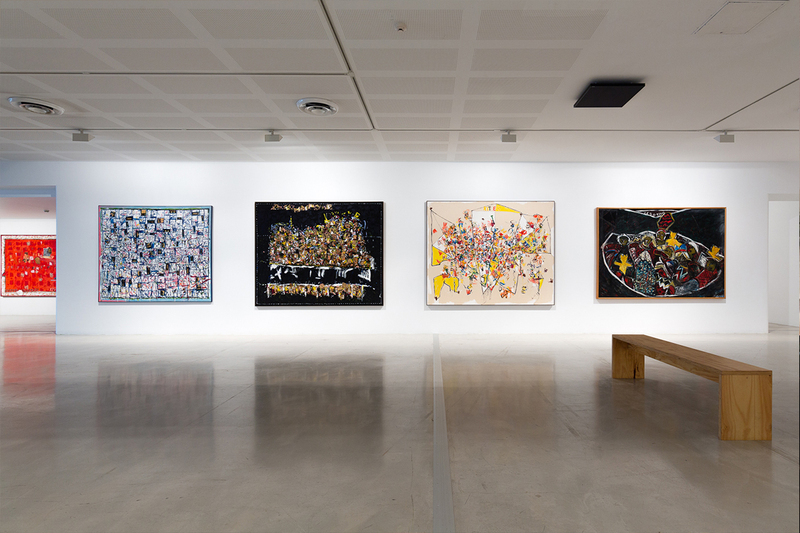 ‘Australian art hasn’t seen anything so challenging, so macabre, since Peter Booth’s nightmare images of the late 1970’s’ said John McDonald of Suzanne Archer’s body of work in the recent issue of Artist Profile magazine. Covering more than fifty years of heaven to hell paintings and other natural things, join Suzanne Archer and Kon Gouriotis, Editor of Artist Profile in the galleries for an intimate conversation reflecting on Archer’s successful career and the future ahead. This is a free event, however registration is encouraged. Visit the link below to secure your spot. Suzanne Archer: Song of the Cicada is open daily 10am – 4pm.